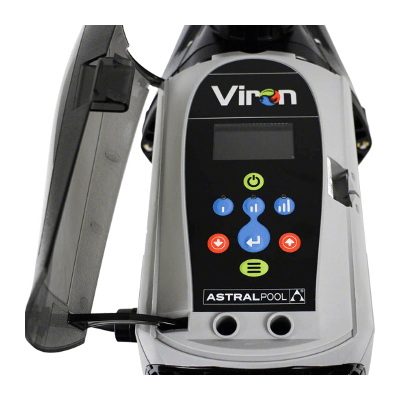 AstralPool Viron P320 1HP 220V 2″ eVo Variable Speed Pump. Flow Rate: High 19.2m3/h | Medium 12.4m3/h | Low 7.7m3/h. Each Viron eVo pump is tested at factory present speeds but each speed, (low, medium and high) can be changed to suit your individual swimming pool application. 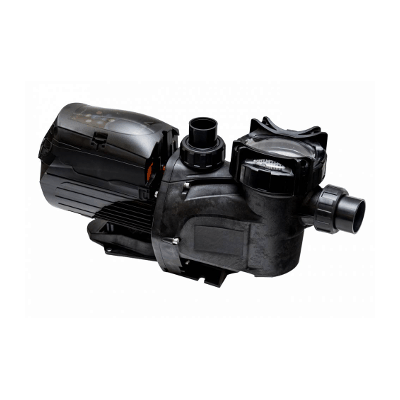 For purposes of comparison with single speed pumps, the Viron P320 eVo on maximum speed has a similar flow rate to most other 1.25 hp or 1.5 hp pumps. 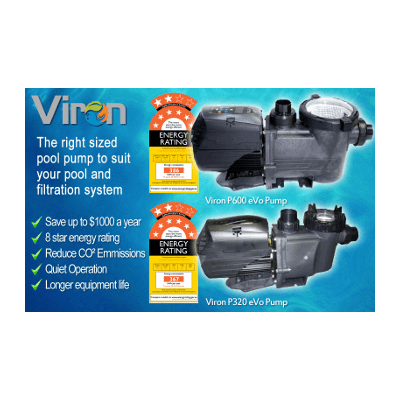 The Viron P600 eVo on maximum speed compares closely with most other 2.0 hp or 2.5 hp pumps. Total head represents the total friction losses of both inlet pipe to the pump and return to pool plumbing including fittings and equipment. Note how the pump efficiency measured in litres per watt dramatically improves on lower speeds.